Lightweight top with satin finish panel at front. Decorative studs at shoulders, short sleeves, scoop neckline and asymmetric hem. , 100% VISCOSE. FRONT: 100% POLYESTER. , Hand wash only. Phase Eight the intricate tapework detailing and beading of this wedding dress is striking yet understated in soft cream. a dramatic silhouette is created by the exquisitely embroidered train, giving added impact for your special day. length: 190cm centre back , Wedding Dresses , Embellished , 96% Nylon, 4% Elastane, Lining: 100% Viscose , Dry clean only. This pretty organza curtain panel is both simple and fancy: we love the decorative tassel trim on the hem.Rod pocket. Machine washable at 30°. Available in 3 colours. Available in 2 drops and 2 widths. REDSKINS blouson jacket. Front zip fastening. 2 vertical pockets and 2 breast pockets. Zipped cuffs with press-stud fastening. Inside pocket. Genuine leather. A jacket crafted with the British summer in mind. 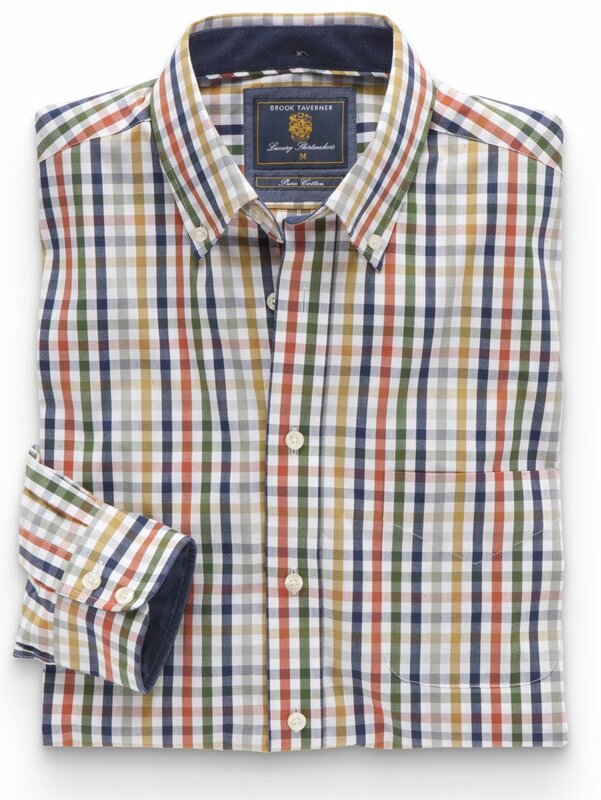 Steeped in country charm and heritage its lightly padded to keep you warm but wont leave you too hot under the collar. Finished with a traditional diamond quilt authentic brass poppers and a stunning hand-drawn printed lining.